Understand Your Health Markers Like Never Before! 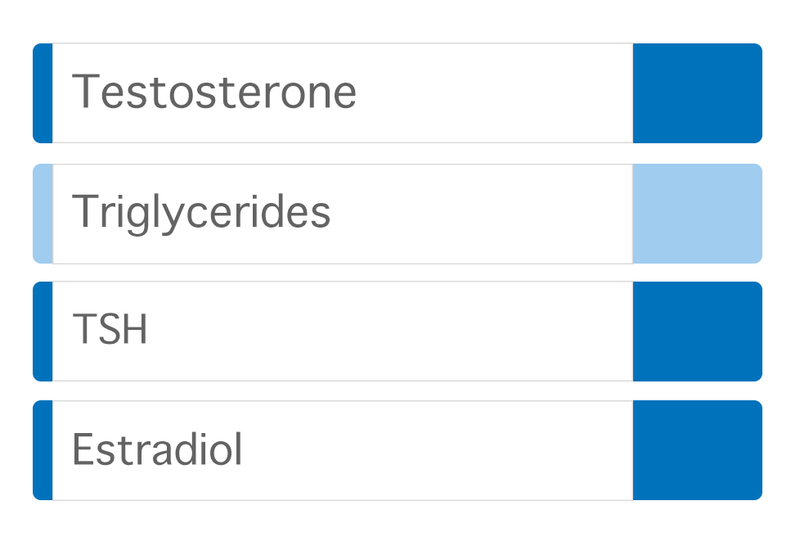 You can manage what your measure, but if you are not measuring the right health markers or your provider is not an expert in how to interpret them outside of “normal ranges” you’re doing your health a disservice. We use LabCorp for baseline and annual biomarkers for your overall health, hormone levels, binding agents, thyroid and other advanced women’s and men’s diagnostic health markers. Our physicians use this information as a benchmark and objective measurement to compare with your other health criteria, symptoms and goals. New patients will have their levels measured twice in the first six-months, then annually after to track continued improvement. The Brain is your master organ, responsible for every thought, action, emotion, movement, decision and every moment of your life. Proper brain function is of the utmost importance, but one of the least measured domains of health? How do you know if your brain function is normal or not? Every new patient and member of Carolina HealthSpan receives a baseline measurement of advanced brain function and an annual measurement to track continued improvement. Everything from your diet to your exercise habits, your relationships to health interventions can affect Brain Function so it is critical to have an accurate measurement tool to help protect your most important asset. If you have been experiencing a long-standing condition, or have tried multiple interventions without success, our physicians may suggest specific advanced Functional lab tests. These may include blood, urine or stool samples, and multiple meetings with our provider team to identify root causes to your symptoms or conditions. Patients involved in one of our Optimal Wellness programs will receive advanced Nutritional Assessments and other diagnostic testing as needed. We are contracted with six different advanced labs including Spectracell and Genova to perform the highest quality and most comprehensive functional labs, and our providers are experts at interpretation of these diagnostic tools. Dr. Brown is amazing. He is always available to talk and listen and takes as much time as you need with each visit without rushing you. My hormone treatment has changed my life! 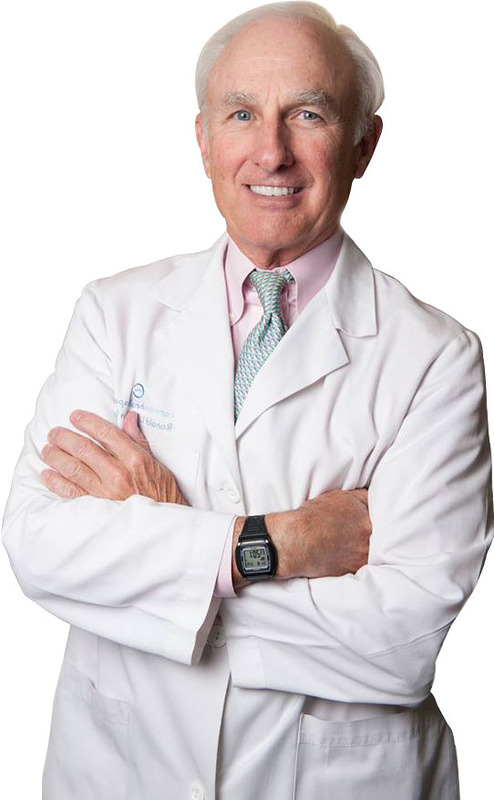 Dr. Brown is very knowledgeable on not only hormone therapy but also many other health topics, and has a lot of experience to back up his knowledge. The office staff is very nice as well. I highly recommend him to everyone who needs help adjusting their health and well being.